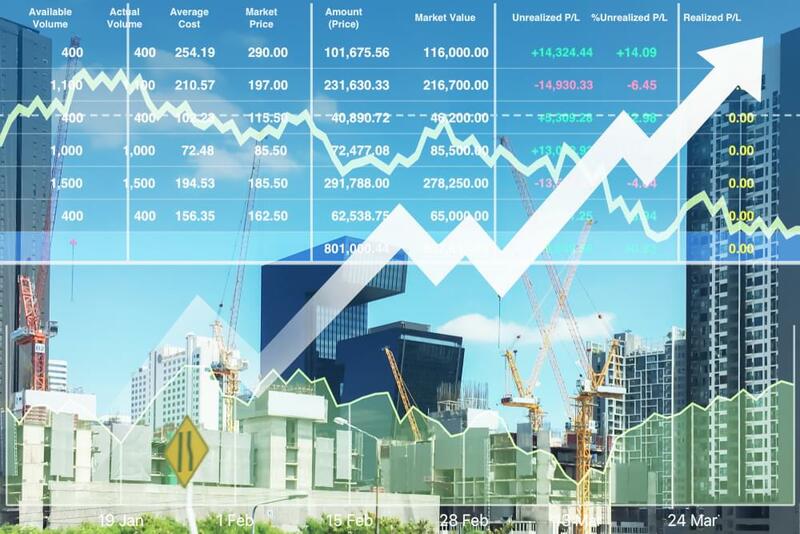 Useful InfoInvestment TipsWinning Condo Investments in Bangkok’s Cooling Market? A cooling and cloudy forecast for Bangkok’s Property market, has caused jitters through the market. Investors are sitting on the sidelines, many wondering if the Capital’s exuberant property prices are due for a correction. Are there really any opportunities in this uncertainty? Yes and no, careful due diligence and caution is important right now, as no one really knows where the market is heading. This uncertainty translates into less buyers, inevitably leading to an increasingly illiquid market. As a result, condos for sale are finding less takers and the sellers tend to grow increasingly concerned. Interestingly, poor investment decisions are magnified during those difficult times! Savvy investors can profit from uncertainty and illiquidity, by playing on the pessimist emotions of the market. Acquiring bargains, by investing in heavily discounted real estate is the key to success in the difficult market ahead. 1. A capital appreciation opportunity, if the market recovers. 2. A margin of safety that protects an investor, if the market goes south. As the investment mantra goes “Buy low, sell high”. So how do you buy low? Maximizing viewings and getting easy access to a property is usually the key to selling it fast. However, rented properties are usually difficult to view as tenants are often uncomfortable with providing strangers access to their homes. Sellers often find this issue, a major obstacle to a successful sale. Rented condos are golden opportunities for investors to benefit from immediate rental income. 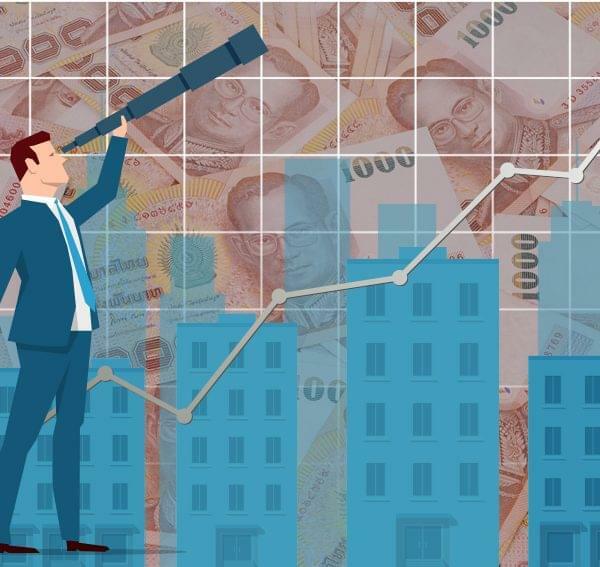 An ongoing Lease Agreement provides immediate cash flow and essentially acts as cashback, that can translate into tens of thousands of baht in savings. The success of this tactic is obviously heavily dependent on the term of the lease and the quality of the tenant (I.e. His background and history of rental payments). No one likes losing money, it’s a fact. Sellers that transferred on their condos over 5 years ago (Typically from a developer), are more likely to have acquired at more reasonable prices relative to the current market value. On top of this, property sales taxes and fees decline the longer a condo is owned; with the Special Business Tax of 3.3% being waived after 5 years of ownership. As a result, sellers with over 5 Years+ of ownership are more likely to negotiate and offer large discounts. 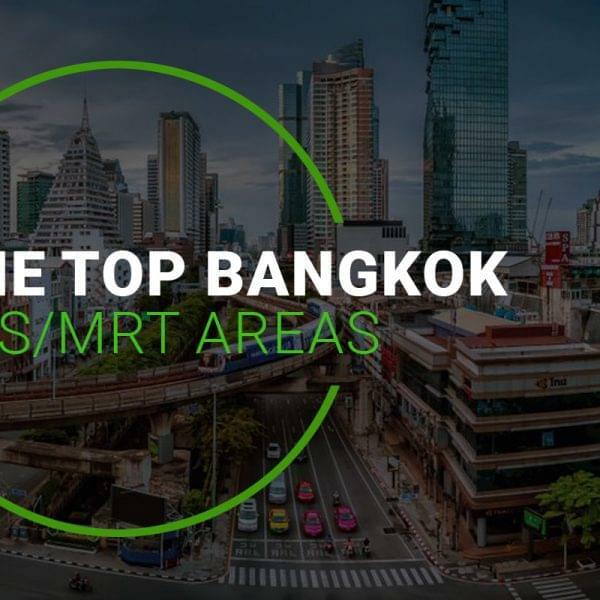 In Bangkok off-plan condos are usually sold on an installment basis, with only between 15-30% of the property’s total price required in advance. This type of investment requires little upfront commitment and is particularly attractive to speculators. 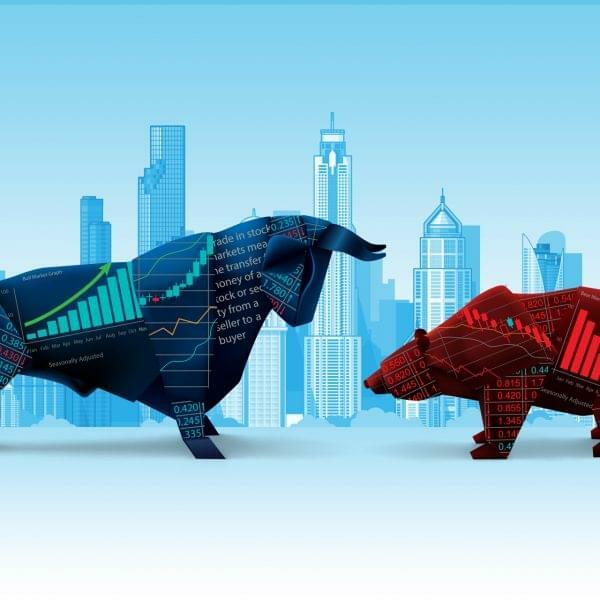 These speculators are generally sensitive to market conditions, with many preferring to divest rather than transfer in an adverse property cycle. Usually 1 to 3 months before a project’s completion, there is a surge of off-plan contracts marketed for resale; with many speculators open to selling their contracts at heavy discounts (Or even at a loss)! Keys to Investment Success: Buy and Hold! Above all things real estate is not a “get rich quick scheme”, it is an asset class where the recommended investment horizon is between 2 to 5+ years. Bangkok’s property market is cyclical and prone to downturns like any thriving international city! However, Fresh’s editorial believes that Bangkok’s fundamentals remain strong. In an adverse property market, investors should aim to invest in an asset that offers a degree of “margin-of-safety”. Buying condos in prime central locations, focusing on quality projects that are well-managed and buying at favorable discounts is the key to navigating the swings of a possible market downturn! Interesting but with the massive supply in Bangkok…there is literally no secondary market and so difficult to find transaction volume or prices unlike other market like Hong Kong or even China. Thank you Connie, we appreciate your comments. While we agree there is a lot of supply, we would like to stress the importance of considering investments on a case-by-case basis. In a big city like Bangkok, it is always important to consider Location/ Condo Projects carefully. Our Sales Team and our investors are experiencing a significant amount of success, investing in the right locations/ projects. While macro-factors may be facing headwinds, micro-factors still remain positive in certain select neighborhoods/projects.